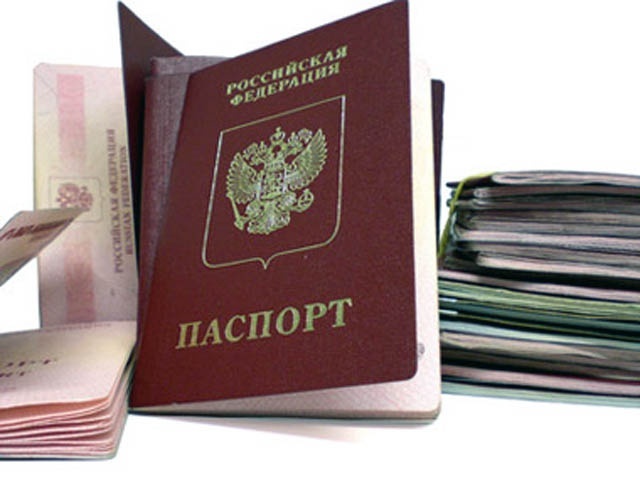 Permanent and temporary registration and removal of citizens from the registration is carried out in accordance with the RF Government decree No. 713. To temporarily remove the registered person from the register, should read that is considered a temporary residence permit and temporary registration. - title documents for housing. For provisional registration of a citizen you have to give your consent, and ask the consent of all owners or are registered on the housing, if it is a municipal property. Temporary registration is for a specified period, ending on its expiry and is carried out without removing from the register the main place of residence. Minors are temporarily registered to the living space, where they have a temporary residence permit to their parents, and they also are not subject to removal from the register at the principal place of residence. Because with the fact that provisional registration ends on the expiration of the time agreed with the owners or resident tenants and specified in the application, you can not remove the temporarily registered from the register, as registration will expire automatically after a specified period of time. If you wish to implement the procedure of cancelling registration before the agreed time, contact the district Department of migration service, write a statement. Your statement is a sufficient ground for the termination of the temporary registration, since it does not require personal presence of persons temporarily residing in your territory. Minors who arrived with his parents, removed from the temporary account automatically, based on the statements of their parents or persons substituting them. In addition to the application, show the title documents for housing, your passport. If your living space is municipal and it is home to a few individuals or for housing have the right owners, the statement must be submitted from all residents or owners. At the time of registration does not arise the right to permanent residence in your apartment and use your living space. So you can not worry about the temporary registration and to wait, when it will expire is specified in the statement. Registration will automatically be deemed completed. The statement about removing the vehicle from the account filled in the prescribed form on an approved form.The owner fills only the front side of the application, the downside Blanca is filled by the police inspector. Later in form in the beginning of the frame, it is necessary to fill the column "owner Information" in this column are filled in the personal data of the owner of the vehicle, such as: surname, name, patronymic, date of birth, identification documents, place of residence, nationality, gender, and TIN(if available). 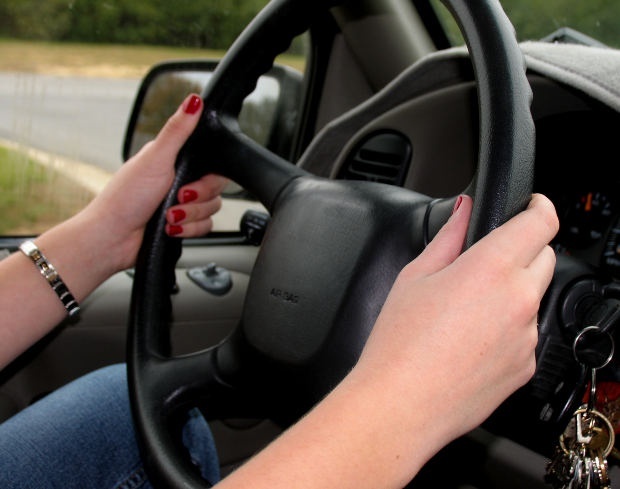 After providing information about the owner you must provide information about the vehicle. These data can be obtained from the vehicle documents. This section is filled: the state registration, chassis number, color, identification number (VIN), engine capacity, make, model, environmental class max permitted weight, unladen, type of vehicle, passport, vehicle, manufacturer, category (A, b, C, D, trailer – E), year of manufacture, vehicle identification number (frame) of the registration document. Next, you count "representative of the owner", this column is filled in case the removal from the accounting of vehicle produces not the owner and his representative. In this column will need to fill in: surname, name, patronymic of the representative of the owner), date of birth, identity document, address of residence, phone number and a power of attorney (date, registration number if available). After filling in all the fields, you need to put the numbers and painting, the date puts better yet, when will be the removal of the vehicle from the account (if application is pre-populated). Take to the traffic police Department is another instance of the application, not filled, in which case You could fill out an application again, if the inspector will be some questions. Try to remove copies from all documents and receipts. In case of change of a place of registration of the car owner, disposing, or termination of the right of ownership of the car must be removed from the register. The procedure for removing vehicles from the inventory is performed only at the place of registration of the vehicle. Prepare the documents required for removal of a vehicle from the register: a statement to mark the reconciliation of number of units, the identity of the owner document (passport), a mark about removal from the account in the military (for domestic SUVs, trucks, buses and heavy motorcycles), PTS with a copy of the certificate of registration of the vehicle, if necessary – a power of attorney with a notarised copy. Talon of the passage of the insurance policy is not necessary. By the way, if the deregistration is performed to change the owner, following the owner has the right to renew a current pass THAT on without passing the inspection. Surrender the registration plates and registration certificate of the vehicle registration Department of traffic police. In case of loss of any document is necessary to write the explanation. In case of withdrawal of vehicle from the register with the aim of changing the place of incorporation of owner (within RF) license plates do not give up. If you wish to retain license plates for installing them on the new machine will inform you when you retire. In this case, note that both cars (old and new) must belong to the same owner. If you change the owner of vehicle registration number change is necessary. Use a single act of technical inspection of the vehicle, if the vehicle is far away from the reception and deliver it there is no possibility or desire. To this act can be in the actual location of the vehicle. 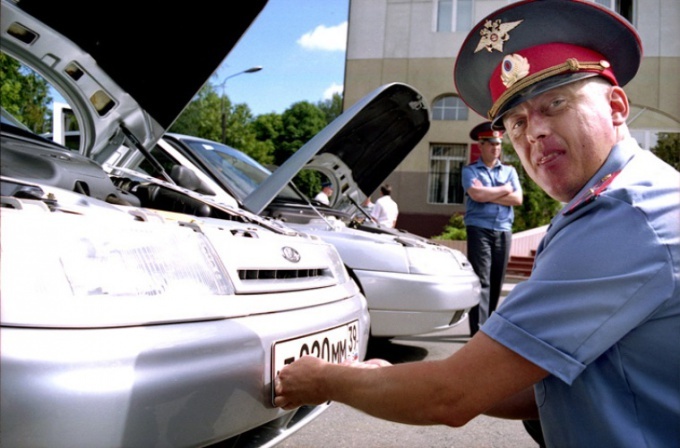 When removing the vehicle from the register, the traffic police check it on the bases of theft and embezzlement, databases of wanted persons and others. Possible causes of failure when removing from the register: the arrest of the car bailiffs, the signs of the fake rooms and Ob vans. In the case of write-off (utilization) of the car for deregistration will require the same documents and also the application for cancellation. During the procedure, the PTS certificate of registration and license plates give up. 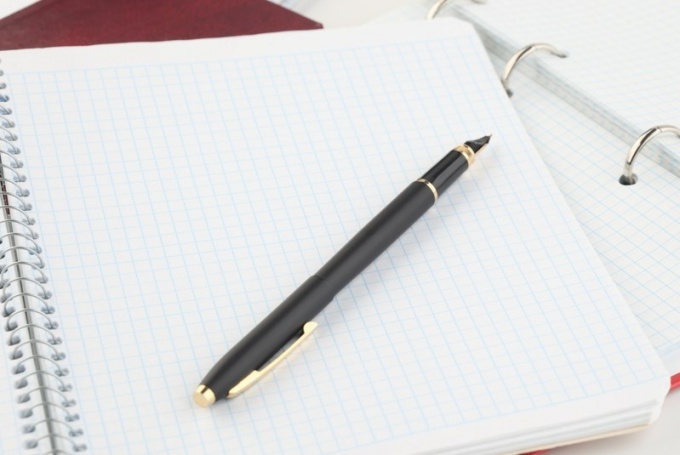 In case of loss or destruction of any document requires writing explanations. Within 10 days after the delivery of documents and remove the machine from the register the relevant information comes to the tax office. 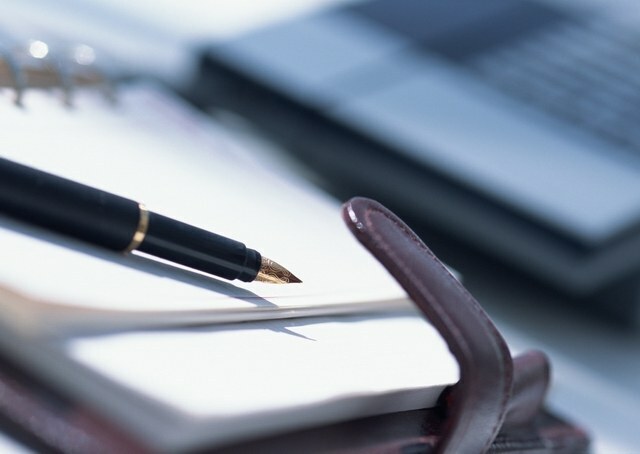 If the car is taken from the account belongs to a legal person, the application for deregistration will differ according to the form of writing. Will require an additional payment order for the deregistration and issuance of transit accommodation as well as the power of attorney from the legal entity. The company, which has its own trademark, registered in Rospatent, in the event of liquidation of the organization must cancel the registration of designation. This is a statement of the established sample. Based on the normative document from July 1996, approved by Rospatent in the statement fit the data on the owner of the logo and package are passed to the appropriate authority. - certificate of registration of the trademark. In accordance with the law, the owner of the mark in case of liquidation of the company shall be obliged to notify in time, the Rospatent. For this written statement. In the header of the document, specify the name of the body, where the address request to cancel the registration of the logo. Enter the full address of the location of Rospatent, including the index. Usually, trademarks are registered in the name of a legal entity. Enter the name of your company, which should correspond to the name, specified in the Charter, other constituent document. Enter the address of the location of the business. If trademark is registered in the name of a natural person, an individual entrepreneur, write his / her personal data and address registration. Write a contact phone number where you can be reached. When registering trademarks with Rospatent issued a certificate. Enter the document number assigned by the relevant body. In the content of the statements, write your request for cancellation of a trademark registration. Specify the number of the certificate. Enter the reason for cancellation occurs. In this case, such is to eliminate. Submit extract from the unified state register, confirming the fact of liquidation of the company. Order your pre-tax authority by filling out an application on a special form with the necessary documents, the list of which is established by the legislation. In case of cancellation of registration of trademark of foreign organizations included, in addition to extracts from the register, extract from judicial decisions and other normative acts. Sign a statement indicating the position, surname, initials and also the date of the document. In accordance with the legislation, this statement may write to the legal representative of a company Director. But it is allowed if the power of attorney to make on behalf of another Trustee. In this case, attach the document confirming powers of the representative. Pass the application documents to Rospatent. Within ten days to the address specified in the application, you will receive a notification on the basis of which you will need to confirm the accuracy of the information. The address of the company that is specified in the extract from the register, is sent such a notice. To answer it it is necessary within two months. And within four months of registration of a trademark shall be cancelled.